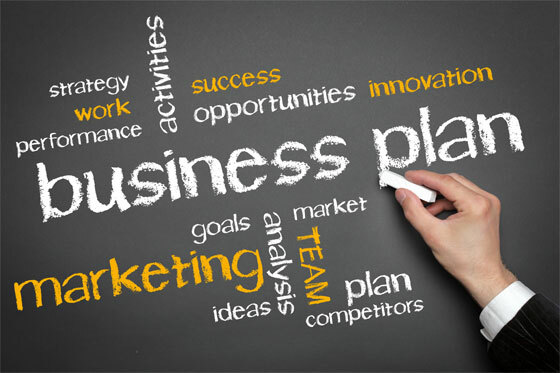 WHAT DOES A REALTOR® BUSINESS PLAN LOOK LIKE? – This Is Where Awesomeness Happens! WHAT DOES A REALTOR® BUSINESS PLAN LOOK LIKE? Last week Ann talked about goal setting and the need to do that now, early in the year before the year gets away from you. Great advice! More good advice would be once you set your goals your need to track the results of all your activities to establish where your business comes from. To take it a step further, as REALTORS® you also need to do your 2014 Business Plan, if you haven’t already done so. First you need to decide on how much money you want to make after taxes. For example if you want to earn $80,000 annually after taxes your gross income should be $120,000 -$130,000. You need to know your current tax rate as well as your anticipated expenses for the year. Once you determine what your desired gross income is you then need to determine your average sale price and commission. If your annual gross commission is $120,000 and your average sale price is $325,000 with an average commission is 2.25%, your average gross commission per transaction would be $325,000 X 2.25% = $7,312.50. Now you divide your annual gross commission by the average gross commission per transaction, to determine how many transactions you need to do for the year to reach your goal. It would look like this: $120,000 divided by $7,312.50 = 16.4 transactions per year or 1.4 transactions per month. The next step is to determine what portion of your annual transactions result from listings or working with buyers. If for example it is a 50/50 split you need to determine how many listings you need to take to sell 8 listings a year and how many buyers you need to represent to do 8 buyer transactions per year. You continue to work backwards to determine how many listing presentations you need to do to get the required number of listings to reach your goal of 8 listings sold. The same goes for the buyer transactions. If you are new to the industry or you have never recorded the results of your activities, such as the ones Ann mentioned last week, this could become a difficult task. If you are struggling with developing your 2014 Business Plan or just need more clarification please feel free to contact me anytime. I would be happy to help! If you have any tips of your own regarding good Business Planning please share with your fellow readers. Remember if you FAIL TO PLAN you PLAN TO FAIL! Previous Previous post: How is Your Year Going So Far?